According to recent reports, holiday sales are predicted to jump higher in 2016 as consumers seem to be increasingly confident about their wallets and hence they are all set to lavishly spend on buying Christmas and New Year gifts for relatives, friends and business associates. There have been numerous forecasts like the one from NFR or National Retail Federation which foresee a strong and successful season for the traditional and online stores, especially during the few vital weeks of Christmas. The peak season will start on Black Friday and will probably last till Christmas Eve. While what is mentioned in the first paragraph is undoubtedly good news for the online and offline retailers, but at the same time, this is nothing but a warning signal for people who are already saddled with hefty levels of credit card debt. Post the holiday shopping season in 2015, a survey revealed that consumers added more than $1000 to their already existing credit card debts due to purchases done during this holiday season. The month of January may usher the New Year but it is also a rude pinch which brings the consumers back to reality. With credit cards charging 20-25% interest rate, thousands of dollars stacked up during the holiday season can haunt you in the form of high interest debt until 2017 Halloween season. Would you want to go through such a situation? 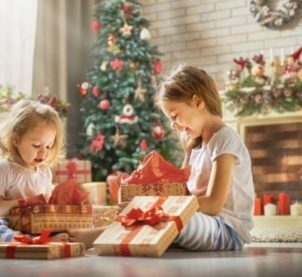 Average holiday spending in households – What will it be like? One of the country’s biggest accounting firms, Pricewaterhouse Coopers also took to predicting that holiday expenses will rise by 10% from the same time during the previous year with spending among households averaging at $1232. 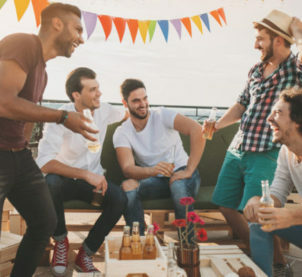 The biggest leap, that of 25% is all set to happen among those consumers who make less than $50,000 in a year as they are predicted to spend around $987 on gifts, entertainment and traveling. 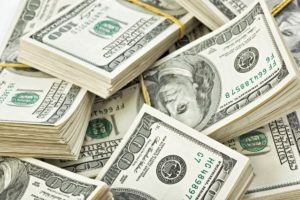 Households earning a bigger amount annually will spend just 4% more than what they did last year and this figure will average at $1388. 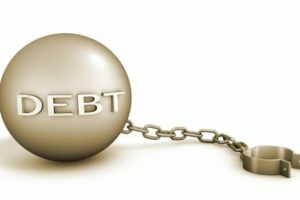 Being in debt usually has a larger impact on the future of your personal and household finances, perhaps much more than what you may realize. Bad debts will not only keep haunting you throughout the New Year but it will also start tarnishing your credit report which will thereafter mar your efforts of seeking new lines of credit in the near future. Hence, it is primarily important to reign in your expenses, no matter what festival you may be gearing up for and even then if you incur debt, you need to take immediate action against it. Check out the situations when you should know you need professional help. The bad side of spending without limit is that you start racking up debt from multiple creditors and lenders. You start swapping all your plastics, one at a time, while shopping and then you end up being indebted to more than one creditor. Not only that, you’re also subject to varied interest rates which is the biggest obstacle to becoming debt free. 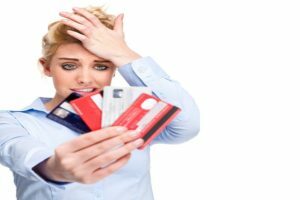 Whenever you see that you’ve incurred enough debt on your cards, you should know that this is the time to seek professional assistance. There are numerous debt relief companies and credit counseling agencies which can guide you on the right path. Whenever you stack up debts on multiple accounts, you will gradually find it impossible to maintain the minimum monthly payments after saving money for your basic necessities and other important expenses. You will find yourself fumbling while making payments and also fall short of cash flow. If you want to regain stability to your financial life, you should soon get in touch with a professional debt relief company where the representative will tell you what to do and what not to do. When you’re not able to make payments towards all your cards, the creditors will eventually hand over your account to debt collection agencies and thrust responsibility on them to collect the outstanding balances on their behalf. The saddest part is that the debt collection agents often take resort to abusive methods to extract payments. They may use abusive language, threaten you or even call your employer to relate your situation so that you may be forced to make payments out of utter shame in the society. Although you may seek help of the FDCPA to raise your voice against such abuses but yet you should first seek help of a debt relief company. Once they are given the task of handling your accounts, they immediately notify the debt collectors who then stop calling and harassing you over phone. What’s the ultimate thing that you can do about your rising debt issues? 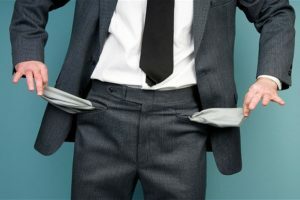 File bankruptcy? Would that be a very good thing to display in the society as well as in your credit report? Wouldn’t that harm your credit score for the next 10 years and spoil your efforts of taking out new lines of credit? Then what should you do? Well, if you seek help of a debt consolidation firm or a credit counseling agency, they will tell you about the steps to take in order to systematically avoid filing bankruptcy. So, that should be your ultimate reason to seek help of professional companies. Therefore, you should know that you should never get used to being in debt. Whenever you find yourself accruing high interest balances, take immediate steps to curb other expenses to devote more money towards your debt. 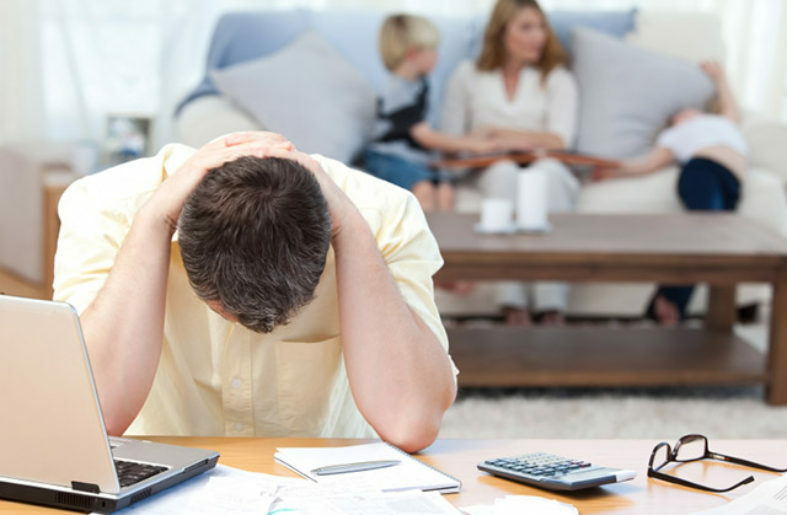 If situations go out of your control, go and seek help of an expert debt relief company to be guided in the best possible way.